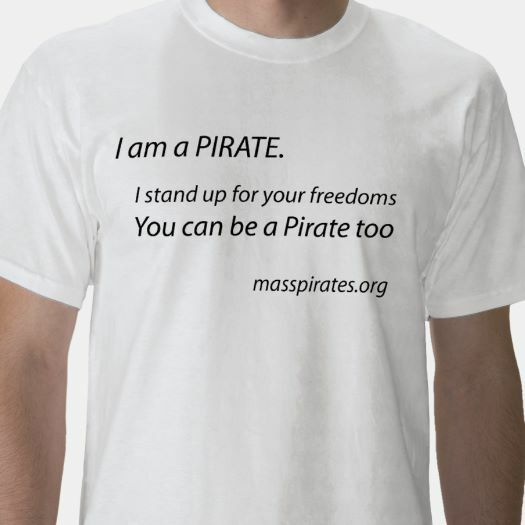 THE MASSACHUSETTS PIRATE PARTY SUPPORTS ANTIDISCRIMINATION PROTECTIONS FOR TRANS, INTERSEX, AND NONBINARY INDIVIDUALS. We stand in solidarity with the Freedom for All Massachusetts campaign, and urge our members and supporters to vote Yes on 3 in November’s election We recognize that gender expression is an inseperable part of self-expression. The gender binary is a harmful idea based on highly political interpretations of faulty science, and has no place acting as the basis of any law. Gender is as varied and multifaceted as life itself, and humanity should be free to express it however that human deems best. However, we live in a society that is cruel and prejudicial, and openly hostile to trans and nonbinary individuals. A disproportionate number of homeless youth are gender non-conforming, and the reduced life expectancy of trans individuals continues to be a point of national shame. 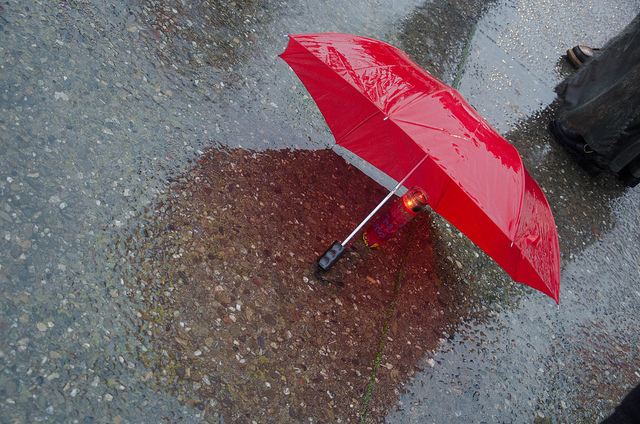 At least 28 transgender people were killed last year, and 8 more have died so far this year. We cannot allow that to continue. We fully support Freedom Massachusett’s drive to defend the protected status of trans individuals, and urge our members and supporters to vote to continue defending trans folk. 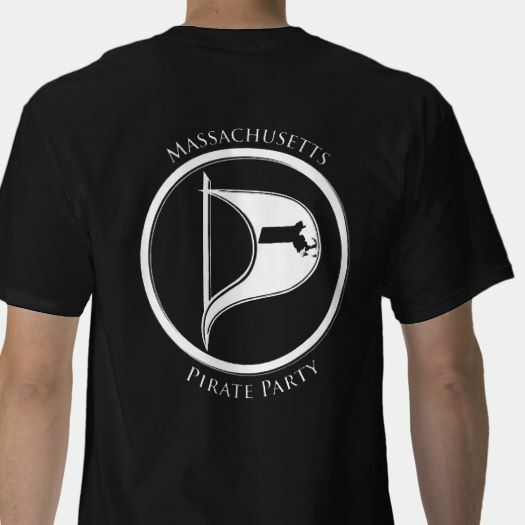 THE MASSACHUSETTS PIRATE PARTY SUPPORTS SAFE PATIENT LIMITS We stand in solidarity with the Committee to Ensure Safe Patient Care, and urge our members and supporters to stand with them in November’s election. Patient limits keep hospitals safe, both for patients and for the hardworking professionals who staff them. Without rigorous workplace protections, the privately owned companies managing hospitals seek to maximize profit by overworking and understaffing their facilities. That, simply, is unacceptable. The proof shows that safe patient limits save lives, therefore we have an obligation to make sure the workplace recognizes that. We cannot trust the free market to responsibly manage healthcare, so we encourage our members and supporters to vote to support safe patient limits.